Hi you haven't lost your mind, you've reached our new website. 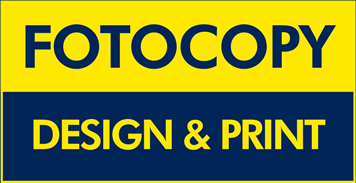 Fotocopy Design & Print has moved to new purpose built premises. These days we don't do much photocopying but we do a lot of printing, so we are re-branding as Focus Print. The bare bones of our new website are here and we will be fleshing it out over the coming weeks. The file transfer is live and working allowing you to send large files to us without file upload services like Dropbox. The new premises are much larger with greatly improved facilities. New services are being added. Just like clothes you can buy printing from a standard range, but is that size “M” shirt a perfect fit for you? 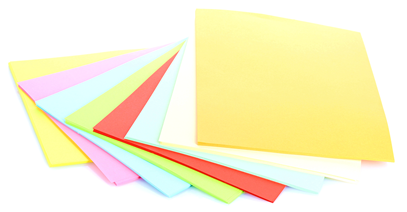 We listen to what you are trying to accomplish and “tailor the perfect fit.” That handful of papers you wanted copied, or digital file, can become a smart book with a shiny cover, personalised folder or wall filling poster. 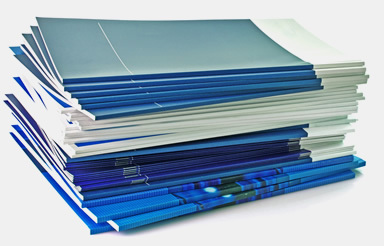 Why Get Your Printing Done by Professionals? Finally we are in our new and bigger store with a lot more space. We will be adding even more services to our already wide range. We are currently creating graphic displays to give the building a splash of colour. Soon you will be able to see and touch many samples, from perfect bound books to graphic displays and banners. With all its good points the Web does not really do "touch" all that well! Produced a batch of paperback books, in full colour, for me. Amazing quality, fast turnaround. Far better value than the other quote!